Well, half-moon, anyway. Still playing with zooming. Hand held, manual focus, AV mode, ambient light, manually zoomed from long to short focal length during exposure. 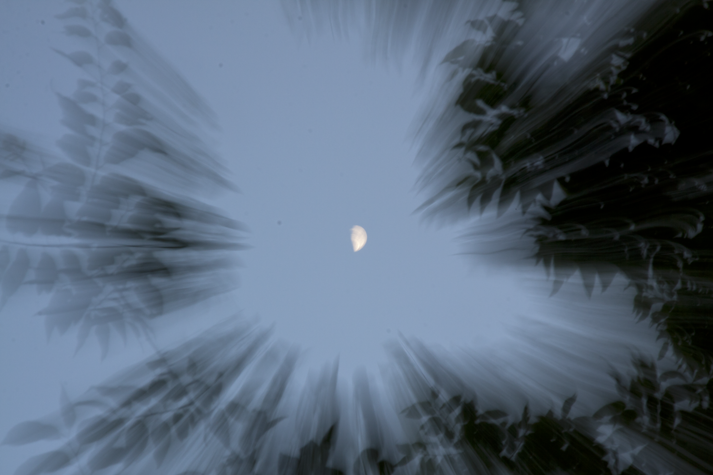 This entry was posted in Photography and tagged photography, postaday, zoom. Bookmark the permalink.